La Nueva Ilusión brings traditional Mexican dance music to Fortuna on April 8 at 7:30 p.m. ($10). 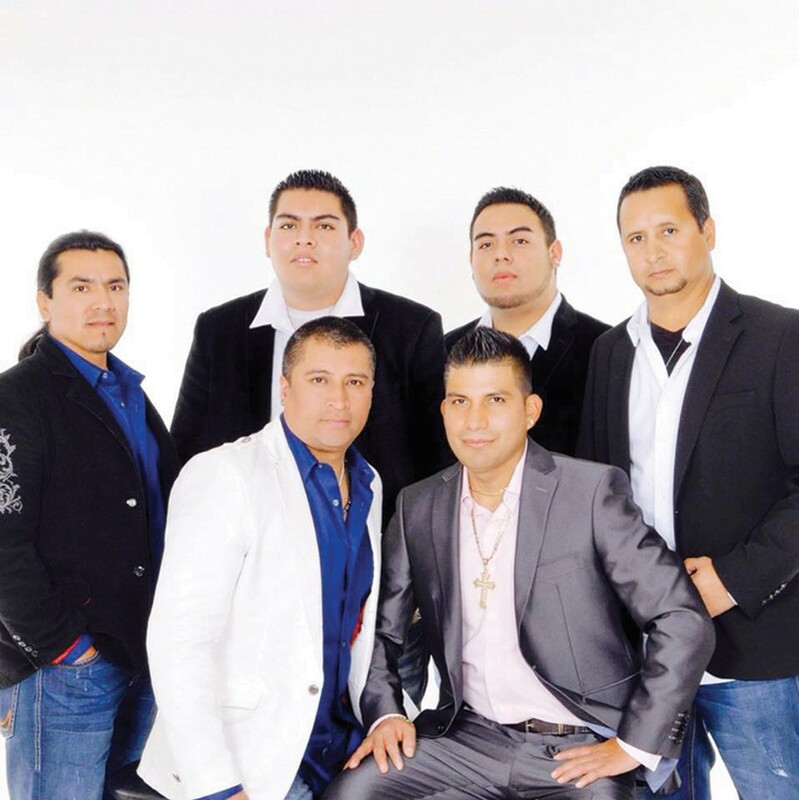 Known as the "Kings of Cumbia," the group promises party beats for a night of fun at the Fortuna Monday Club. Doors open at 6:45 p.m. — wear your dancing shoes.